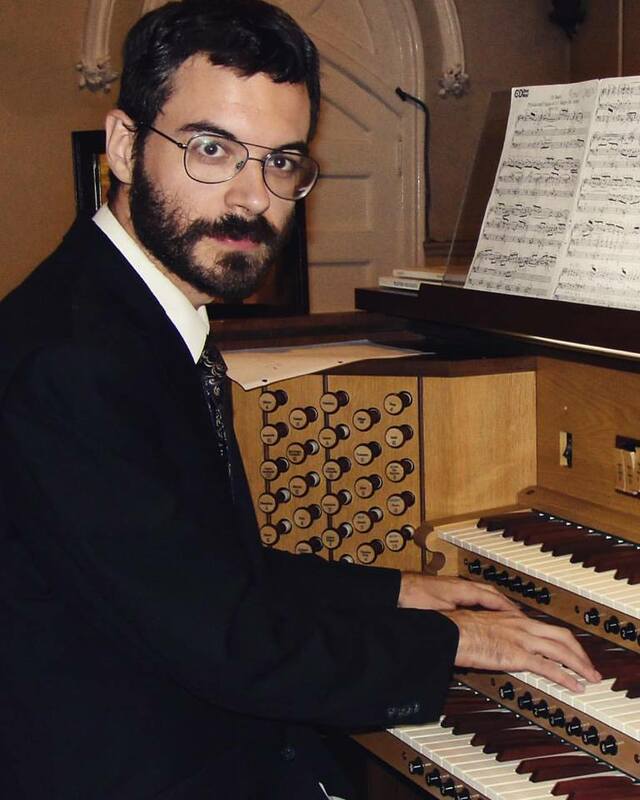 In January 2018, Wolfe earned the degree of Doctor of Musical Arts in Organ Performance at Rutgers University. While working towards his doctorate he studied with Professor Renée Anne Louprette and performed with the Rutgers Baroque Players, Rutgers Medieval Ensemble and Rutgers Symphonic Wind Ensemble, and participated in master classes with Michel Bouvard, James David Christie, Matteo Imbruno, Nathan Laube, Kimberly Marshall, Alan Morrison and Gordon Turk. Dr. Wolfe was the recipient of Rutgers University's Drinkwater and Shaw organ scholarships, and the Elizabeth Wyckoff Durham award for academic distinction and excellence in organ or piano performance. He also holds a Master’s Degree from the Aaron Copland School of Music at Queens College, where he studied with Professor Walter Klauss and earned the Maynard Walker Organ Award, and a Bachelor’s Degree from Vassar College, where he studied with Professor Gail Archer. While working towards his Bachelor's Degree he additionally studied in Prague, Czech Republic via New York University. Dr. Wolfe is a native of Gettysburg, Pennsylvania.